Using mathematical software to enhance undergraduate education. In 1992 several faculty members at the University of Maryland, College Park, embarked on an effort to modernize the sophomore-level Ordinary Differential Equations (ODE) course by incorporating a mathematical software system into the curriculum. This effort came to be known as the SCHOL project, an acronym for the developers: Garrett Stuck, Kevin Coombes, Brian Hunt, John Osborn, and Ron Lipsman. Later, Jonathan Rosenberg joined the project team, and still later, two other colleagues joined from other universities: Larry Lardy from Syracuse and Donald Outing from the US Military Academy. (Also, Coombes and Stuck left the group.) The project resulted in a full-fledged supplementary text, which has been adopted here at the University of Maryland and a number of other universities. 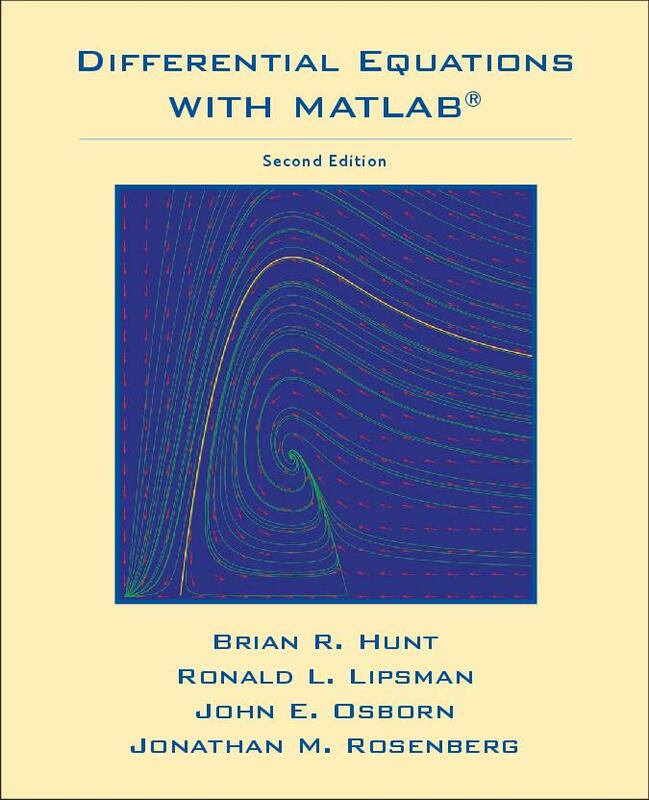 The supplement comes in three flavors--Matlab, Mathematica, and Maple. The current editions have copyright dates of 2005, 2008, and 2009, respectively. By following the links in the navigation bar at the left, you can read a more detailed description of the project, see the Table of Contents of the supplements, find out more about the authors, view sample problems, and obtain information about pricing and availability of the supplements.